[tweetmeme source=”leanisgood” service=”ow.ly” only_single=false]I had an interesting experience at the dentist the other day that models what I see on the shop floor over and over. I entered the office with a known problem that was diagnosed by another office. They of course wanted new x-rays since they didn’t receive the ones from the previous office. They assured me my insurance will pay for them again so no problem. Of course we all wonder why our insurance increases all the time but that is a discussion for another time. They did the 360 degree scan and noticed something and wanted a more detailed x-ray of the area. So I bit down on the razor sharp piece in my mouth and took another x-ray. This is one reason why I love a kanban made of a white board and post-it notes. Nice post Bryan. 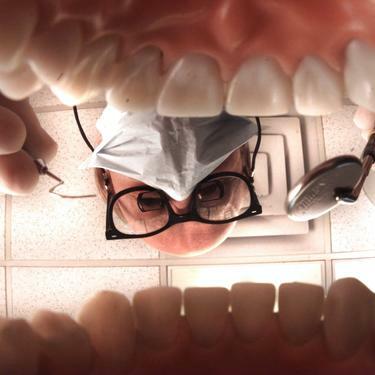 Perhaps much like the thought of going to a dentist is painful, mangement feels the same about going to gemba. Hadn’t thought of it that way but now that you say it its exactly the same!